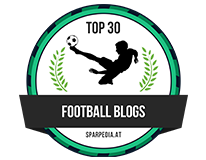 Huddersfield vs Chelsea: I don’t think Chelsea or anyone fancies coming here. 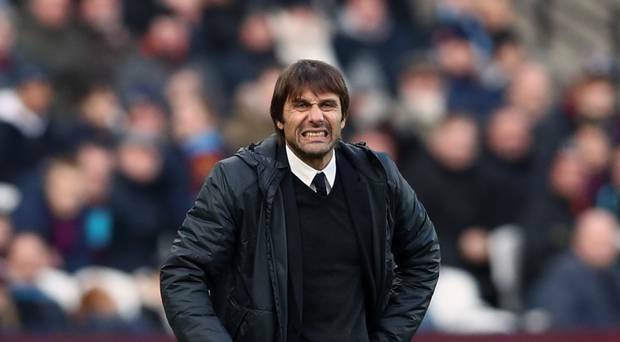 Antonio Conte's Chelsea side travel up north to face Huddersfield tomorrow night on what could be a cold, wet and windy Tuesday night. The view from the opposition is that Chelsea will not fancy it and it's vitally important that we prove them wrong. Having suffered defeat to West Ham on Saturday, this is now arguably our biggest game of the season so far if we are to maintain our position within the top four of the Premier League. We have what appears to be on paper a really good run of games taking us to the New Year and it's now more important that ever to deliver a good performance with three points. Manchester City have extended their advantage over us to FOURTEEN points now and we can pretty much rule ourselves out of the title race so we need to focus on the top four with Manchester United just ahead of us and Liverpool just behind. It's important games like this one tomorrow night that could make the difference at the end of the season and the Huddersfield camp believe that Chelsea will not fancy the trip. “I don’t think Chelsea or anyone fancies coming here. The way we get in people’s faces, we stop people playing. We win our tackles, we win our battles, we make it difficult for teams. Chelsea have got talent in abundance. But we feel we can cause any team problems here. We beat Man United here - we deserved to beat Man United - and we ran Man City close." “It’s not a nice place to come and visit. On a day like this - it’s cold, people cheering, and we’re a very aggressive team. Chelsea will be more hungry for points [after their defeat]. You can say they don’t slip up that often - it’ll be up to us to make it a bad game for them." - Source: Telegraph. 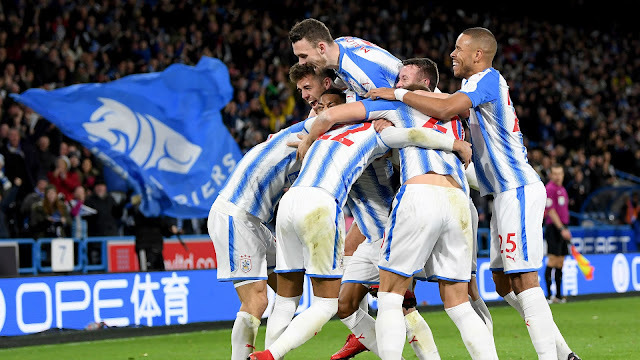 It is a potential banana skin there is no doubt but you do have to give Huddersfield tremendous credit for their approach to the season so far. As their Manager said recently, it's no surprise when they lose games but it's the victories they have with the points accumulated already including three important points with victory over Brighton this passed weekend. 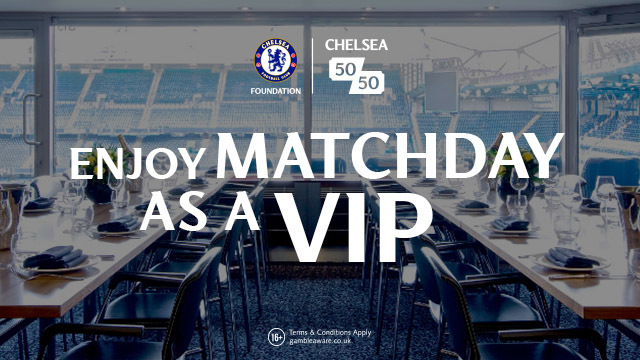 Chelsea simply cannot afford to not turn up for this one. We must play on the front foot, we must look to dominate the ball and Antonio Conte has to rotate his players. I am looking to the likes of Willian, Pedro, Drinkwater, Rudiger and Batshuayi to all come in and start the game in a change to formation back to 3-4-3. We have to find a way to break teams down who play defensive and look to get men back behind the ball in numbers. If for any reason Chelsea are not at the races tomorrow, we are in trouble. The neutrals are looking for another Chelsea stumble - we simply cannot afford to prove them right.